Ole Miss travels to Starkville to play Mississippi State Saturday evening, where the Rebels will be looking to snap a six-game losing streak. Ole Miss defeated MSU 64-58 earlier this season in what is the SEC’s most-played rivalry (257 games). 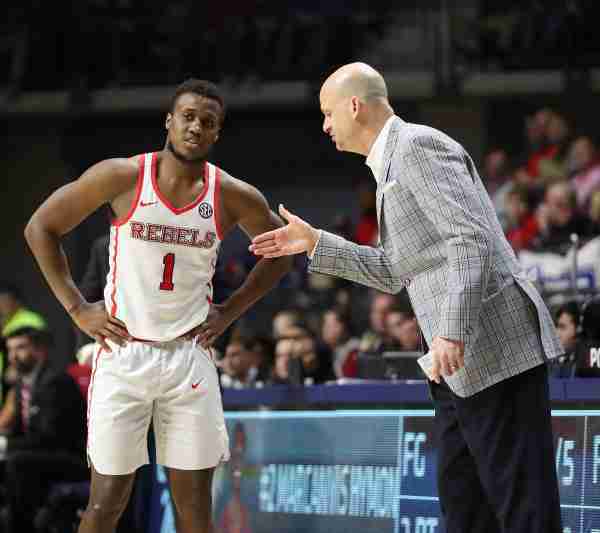 The Rebels (11-15, 4-9 Southeastern Conference) have won eight of the last nine against the Bulldogs but will need to snap out of their funk if they want to continue their winning ways against MSU. Ole Miss last won on Jan. 23 against potential NCAA Tournament team Alabama, and if they want to defeat State, the Rebels will need to play better than they did in a loss to Arkansas earlier this week. In the game against the Hogs, Deandre Burnett finished with 24 points, while Markel Crawford added 17. But it still wasn’t enough for Ole Miss to snap its longest losing streak of the season. Head coach Andy Kennedy, who has announced his resignation effective at the end of the season, was disappointed after his team’s 75-64 loss to Arkansas. Saturday night against Mississippi State (7:30 p.m. CT, SECN), Ole Miss will face a Bulldog team that has been hot, at times, in the second half of the season. Although MSU (18-8, 6-7) has won four of its last six games, the Bulldogs have lost two straight, against Missouri and Vanderbilt. It will be interesting to see how the Ole Miss offense plays against MSU’s stingy defense. The Bulldogs are only allowing 66.8 points per game, which leads the SEC. MSU is also holding its opponents to a 40.6 field goal percentage, which ranks 26th in the nation. In the Rebels’ last game, they only shot 29 percent from the field. They’ll need to do better in order to beat the Bulldogs on the road. Ole Miss did a good job of containing Nick and Quinndary Weatherspoon in the teams’ first meeting on Jan. 6. In that win for the Rebels, they held the brothers to a combined score of 16 points on 6 of 22 shooting. 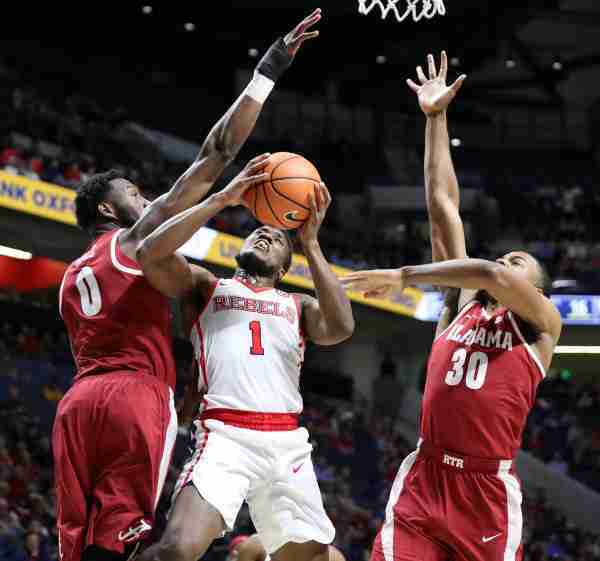 For Ole Miss to slow down the MSU offense, the Rebels’ defense will have to play well against the Weatherspoon brothers–again. Free throw shooting proved to be a factor in the first meeting this season. Ole Miss made 15 of 22 from the charity stripe, while MSU converted only 9 of 17 from the line. The Rebels are shooting 72.7 percent from the line this season, while the Bulldogs are shooting 68.1 percent.